The PMWC 2018 AI Company Showcase will take place on Monday January 22 and Wednesday January 24 and will provide a 15-minute time slot for selected AI companies to present their latest technologies to an audience of leading investors, potential clients, and partners. 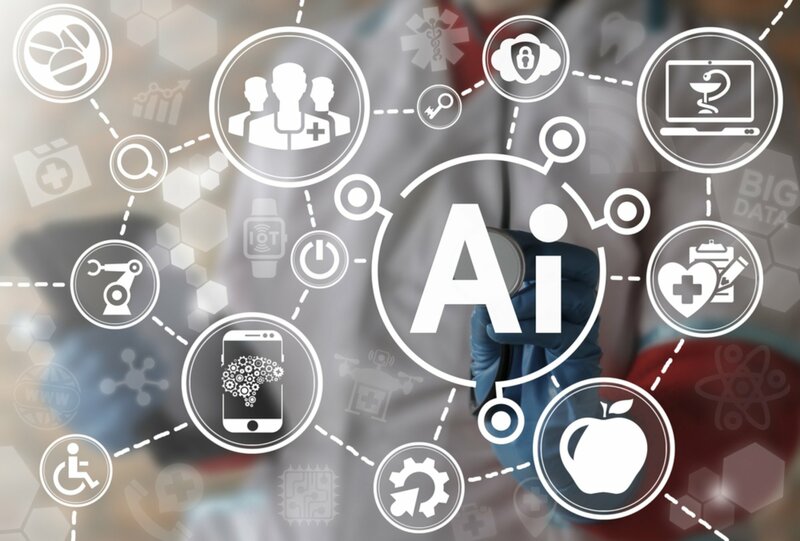 We will hear from companies building technologies that expedite the pre-clinical and clinical drug discovery and development process, accelerate patient diagnosis and treatment, or develop scalable systems framework to make AI and deep/machine learning a reality. 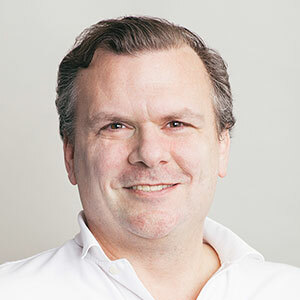 Eric Schadt was previously Founding Director of the Icahn Institute for Genomics and Multiscale Biology, and Professor and Chair of the Department of Genetics and Genomic Sciences. Dr. Schadt is an expert on constructing predictive models of disease that link molecular biology to physiology to enable clinical medicine. Over the past 20 years, he has built groups and companies (Merck, Rosetta, Sage Bionetworks, Pacific Biosciences, Icahn Institute, and now Sema4) to elucidate the complexity of human diseases. He has published more than 350 peer-reviewed papers in leading scientific journals, and contributed to a number of discoveries relating to the genetic basis of common human diseases such as diabetes, obesity, and Alzheimer’s disease.